The MW Training Consultants team offers a range of professional development training, qualifications and LLN resources to Trainers, Teachers, Human Service Providers and Mentors with a Language, Literacy and Numeracy (LLN) focus to help build capacity of individuals, teams, organisations and communities. 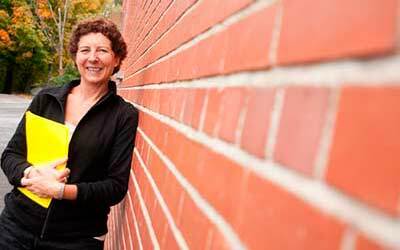 Get the LLN skillset in the Diploma of Training and Development. This qualification reflects the role of individuals who apply highly specialised skills and knowledge in the field of adult language, literacy and numeracy practice. In these roles they generate and evaluate complex ideas through the analysis of policy, information and concepts at an abstract level; and design and implement appropriate responses through a combination of research, targeted strategies for language, literacy and numeracy programs in different contexts, and the application of teaching practices. 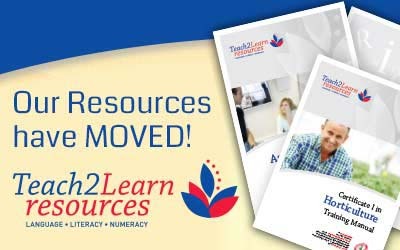 Our Resources are STILL AVAILABLE – we have just decided to give them a new home; Teach2Learn – a leading provider of pre-vocational and social literacy resources in Australia. 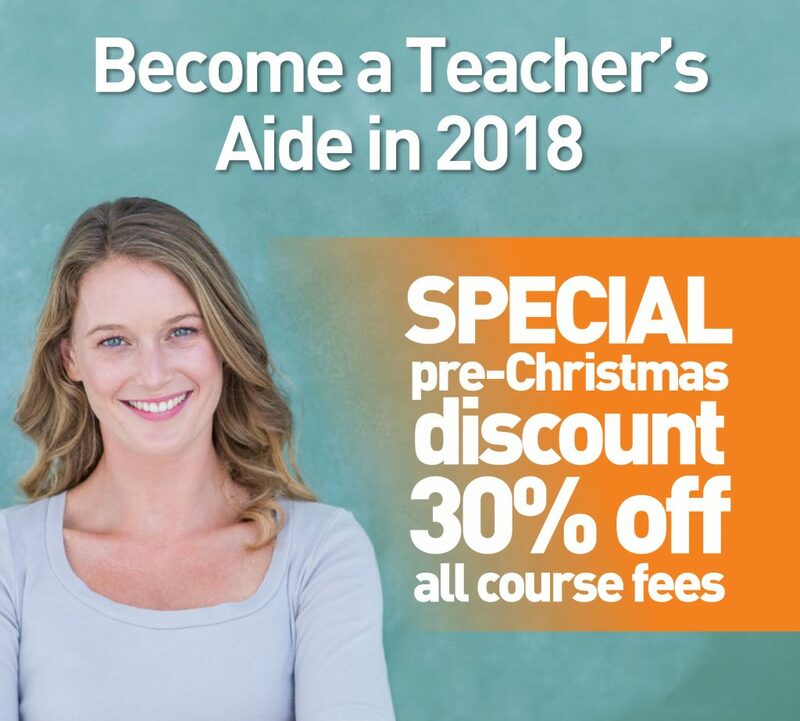 As a boutique language, literacy and numeracy organisation, MW delivers the Certificate III in Education Support with 20 years of knowledge and experience in the education sector. This qualifications is a comprehensive qualification for those who are or will be working with students in schools or pre-schools, or with those who are recipients of NDIS and learning to develop independent living skills. Now available! LLN resources for Certificate I, II and III in Foundation Skills. LLN Resources for Certificate I in Access to Vocational Pathways, Certificate I in Skills for Vocational Pathways and Certificate II in Skills for Work and Vocational Pathways. Call 0432 503 256 for more information. Thanks for all your efforts with the ACSF workshops for the taxi industry. Your flexible approach to the project and your ability to develop and deliver the workshops at short notice was really appreciated. The workshop learning environment was positive and supportive. The workshop provided a useful overview of the ACSF. Activities involved in determining ACSF levels helped to develop the concept of the progression of skill levels. Thanks again for the work you have done.